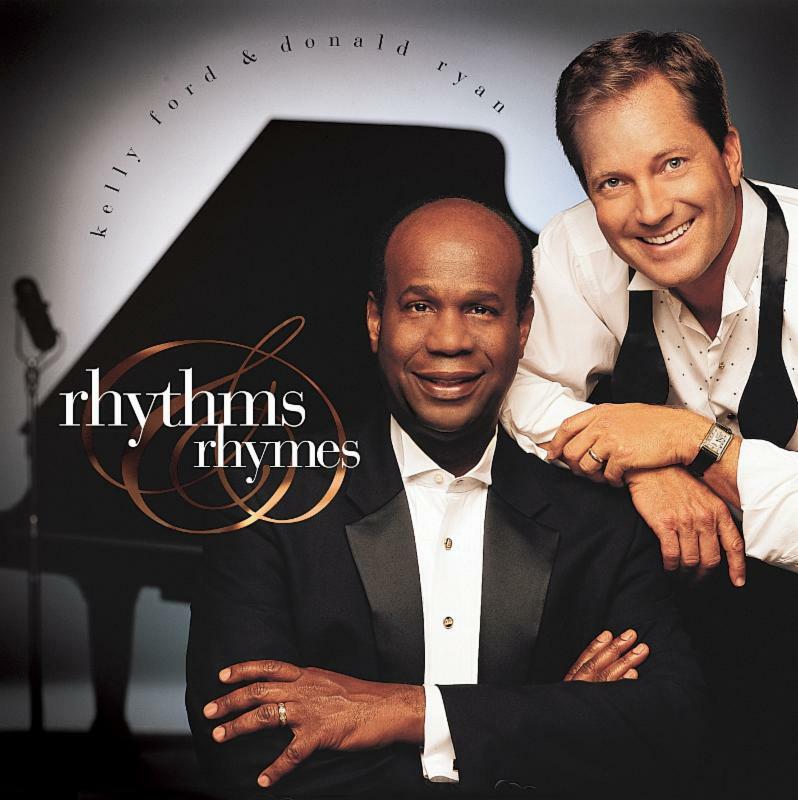 DONALD RYAN AND KELLY FORD REPRISE "RHYTHM & RHYMES"
It wouldn't exactly be accurate to call Sunday's Jazz Depot concert a greatest-hits show from pianist Donald Ryan and vocalist Kelly Ford. On the other hand, it wouldn't be completely inaccurate, either. The two will be presenting a concert based around their CD Rhythm & Rhymes, which was released back in 2004. So why, after 11 years, have they decided to draw again from that particular well? "I thought, `Why not?' so I called Jason [McIntosh, CEO] at the Jazz Hall of Fame and Jason said `Yes!' So that's why we're doing it again." Well-received upon its initial release, the disc featured what Ryan calls "some of the old Broadway and movie songs and standards, plus a couple of things that were more recent then." The latter category includes a couple from the '70s, "On and On" and "What Are You Doing the Rest of Your Life," included along with such evergreens as "Skylark," "It Might As Well be Spring," and "My Romance." The '70s was also the decade that Ryan traveled to Tulsa from his native Trinidad and Tobago in order to further his musical education. He believes that he and Ford initially became acquainted at First United Methodist Church in Tulsa, where they both were members. "He had just come back from the Navy when we met; his dad was the minister of music at First United Methodist," says Ryan. "We go back at least to the early '80s, so at least 30 years. I recall playing at his wedding, a song that he wrote for his wife, back then, but I don't remember exactly when we started working together. I do recall that when I used to play at the Petroleum Club, Kelly would sing with me there. That was before he went to Florida to sing at Disney World, in the Epcot Center." The duo's first CD, Come Away, was released in 1990. It included their versions of such time-honored hymns as "What A Friend We Have in Jesus," "Sweet Hour of Prayer," and "Be Thou My Vision." "Doug Brown, who has Quintessence Audio, was a good friend, and he loves recording stuff," Ryan notes. "He did the engineering and mixing on Come Away. I think it was after that that Kelly went to Epcot Center, and when he came back, we decided to do another CD. The subtitle for Come Away is `An Invitation to Prayer'; it's a religious record. We also wanted to do some of the movie and Broadway songs and standards. So Kelly and I picked some good classics and Doug again was the engineer and mixer for Rhythms & Rhymes." For Sunday's concert, Ryan adds, "We'll maybe not do all of the songs [from the CD], but the majority, certainly. We'll do `Spring Can Really Hang You up the Most' from the album, and we'll do `Tomorrow,' from Annie, which is also on the disc. We're also going to do a few things not on the album, but pretty much in that same genre. We've talked about what those are going to be, but we haven't nailed anything down yet." Back in 2004, the two did several shows in conjunction with the initial release of Rhythms & Rhymes. But, Ryan says, "This'll be the first time we've done one in, my lands, many years." Those who didn't get the CD the first time around should know that copies will be available for purchase at the concert. "I think, yes, we'll even have copies of Come Away, too," Ryan says. Rhythms and Rhymes, featuring Donald Ryan and Kelly Ford, is set to begin at 5:00 p.m. Sunday, September 20, at the Oklahoma Jazz Hall of Fame, located in downtown Tulsa's Jazz Depot, 111 E. First Street. 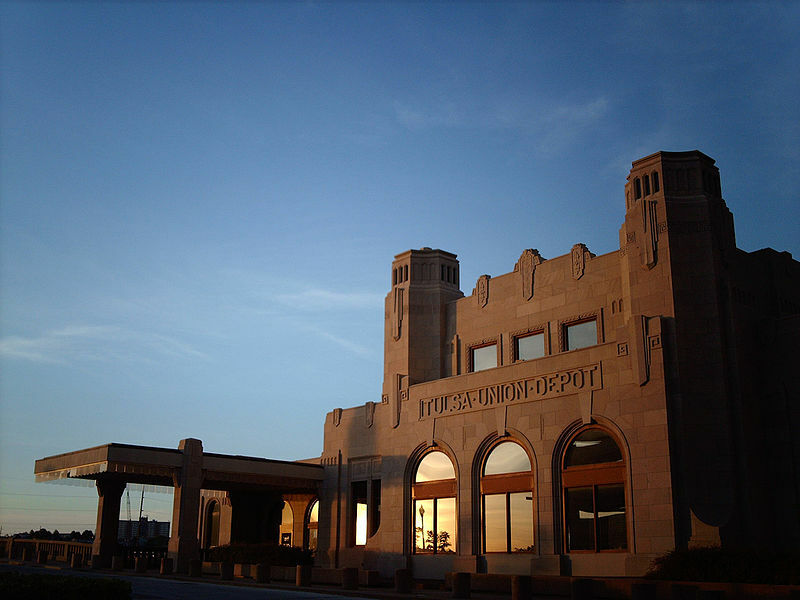 Tickets can be purchased at the Depot, from www.jazzhalltickets.com, or by calling 918-928-JAZZ. General admission is $15, reserved table seating $20. Seniors and Jazz Hall members are admitted for $10, and high school and junior high students for $5.